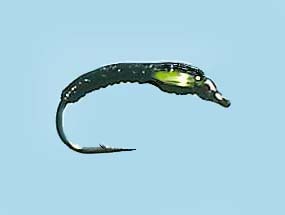 Turrall Specialist & Top Quality Fly TURRALL FLEX EPOXY BUZZER BLACK - FB01 Fishing Fly. 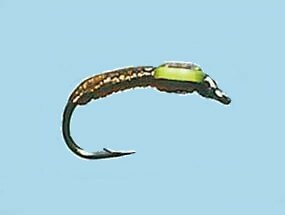 Turrall Specialist & Top Quality Fly TURRALL FLEX EPOXY BUZZER BROWN - FB02 Fishing Fly. 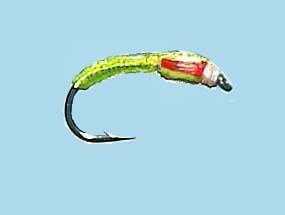 Turrall Specialist & Top Quality Fly TURRALL FLEX EPOXY BUZZER FLOURESCENT GREEN - FB03 Fishing Fly. 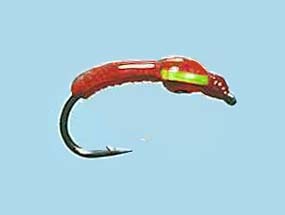 Turrall Specialist & Top Quality Fly TURRALL FLEX EPOXY BUZZER FLOURESCENT RED - FB04 Fishing Fly. 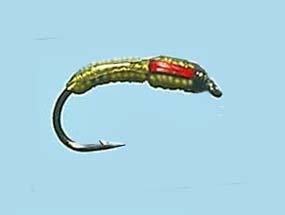 Turrall Specialist & Top Quality Fly TURRALL FLEX EPOXY BUZZER OLIVE - FB05 Fishing Fly.